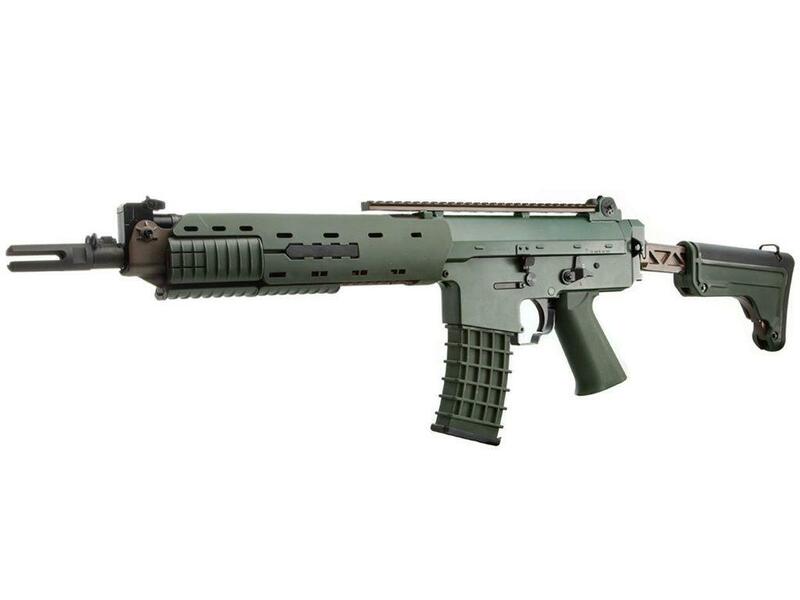 Comments: The GK5C GL is another well-built airsoft gun in G&G's line of quality products. 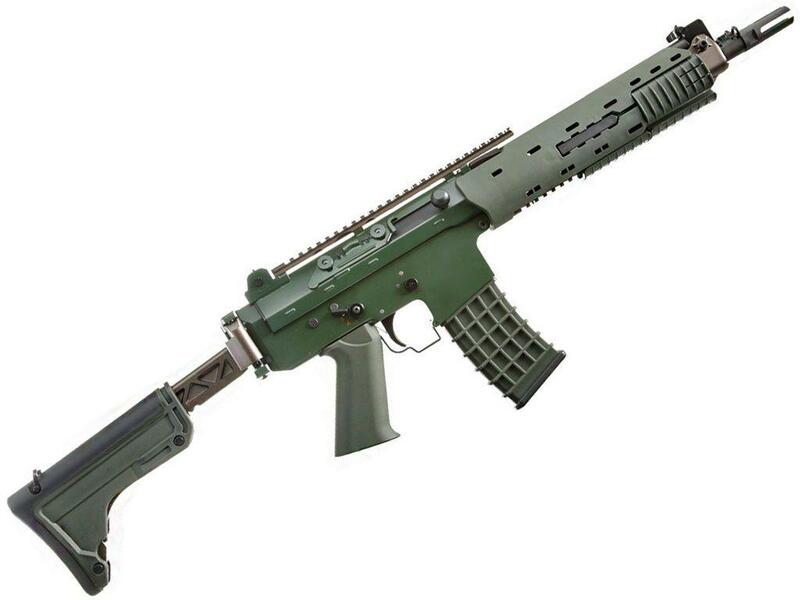 Externally, this is a very unique looking airsoft gun. The green finish will blend well in different environments. Towards the rear of the gun the GK5C GL features a folding and retractable stock. The upper and lower receiver is constructed out of metal for durability. 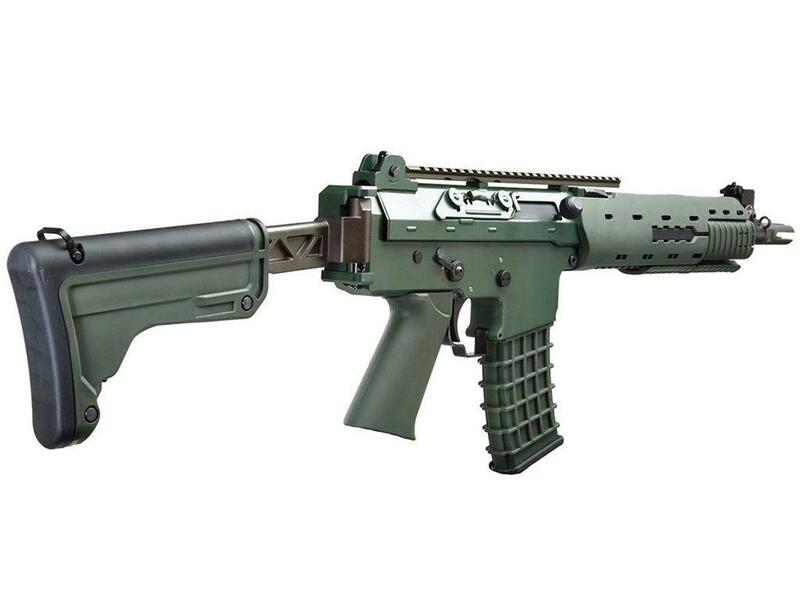 Towards the front of the gun is a polymer hand guard with dedicated rail segments for mounting accessories such as flash lights, lasers, vertical grip, etc. 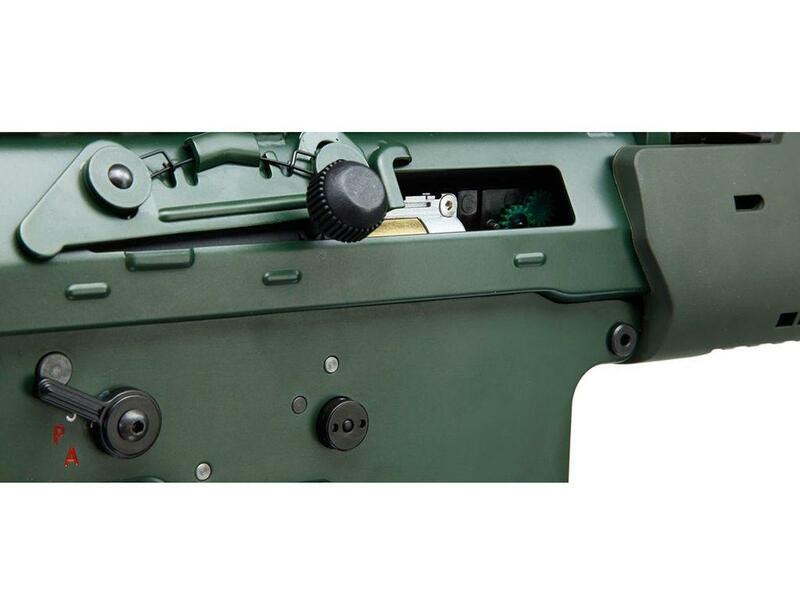 The monolithic upper rail offers the user options when mounting their optic for proper eye relief. Lastly, the gun features and ambidextrous fire selector and functioning bolt catch to add more realism. 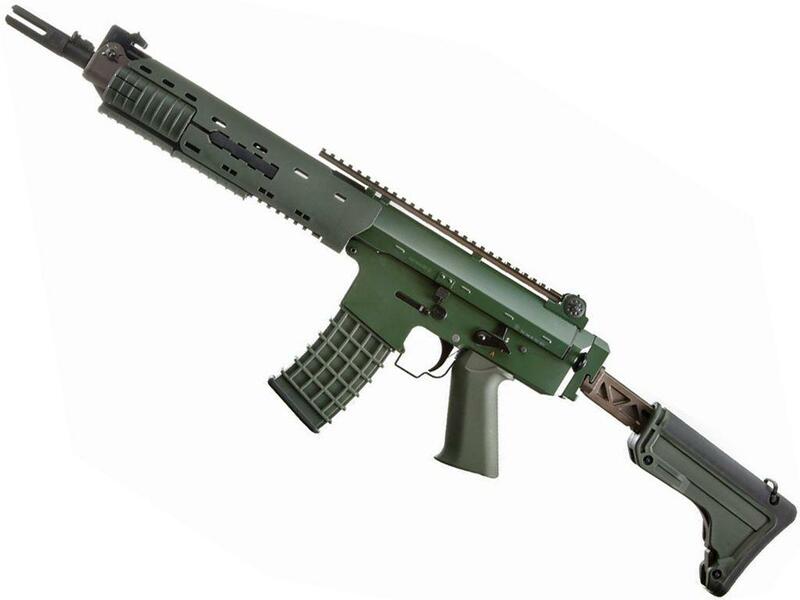 Internally, the GK 5C GL features G&G's high performance gearbox. Reinforced gears, piston, and 8mm ball bearings offer a longer lasting airsoft gun while still being able to perform exceptionally well on the field. Overall, this unique airsoft gun is designed extremely well with performance and reliability in mind.